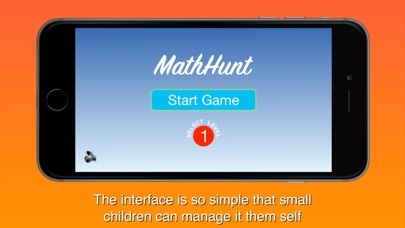 Home » Education » MathHunt - Learn Math the Fun Way! *** Free for a limited introductory time! *** Ever found yourself embarrassingly slow at calculating basic arithmetic, or do you think this is a skill that is missing in kids today? 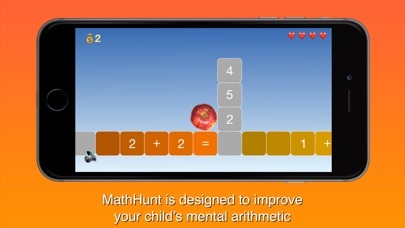 MathHunt is a game that stimulates pattern recognition of basic math combined with a good old funny side-scrolling game. 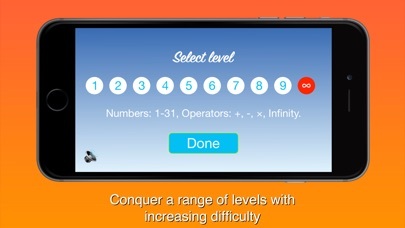 By playing this you will vastly improve your or your kids mental arithmetic. Let the forbidden fruit roll to get a chunk of skills that will make you or your kids someone to count on in society!